Do you know how many types of Miso we have in Japan? In this workshop, you will be fully guided through the preparing methods of this traditional Japanese fermented soybean paste. You will make your own Miso and receive a lecture on the Japanese food culture behind it. 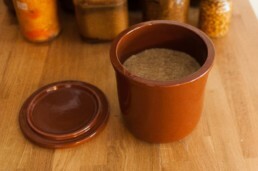 By sample tasting many different kinds of Miso, you will understand the difference and also learn how to use them. 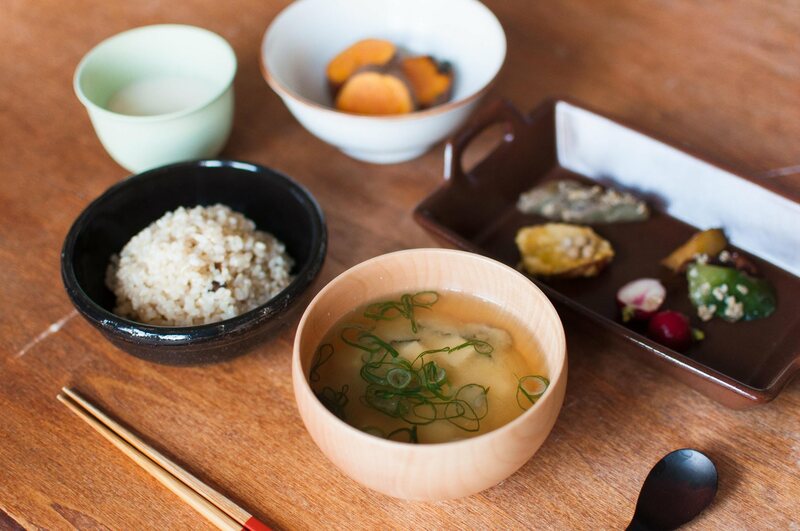 In this workshop, you will taste 7 different types of Miso and learn each one of characters. 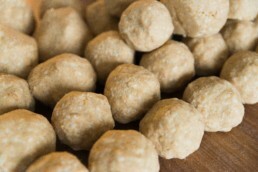 The essential ingredients to make Miso is Koji. 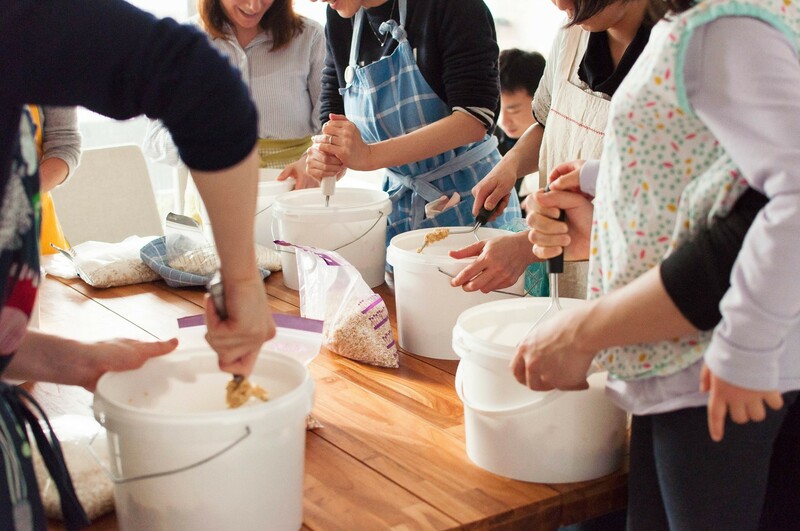 In this workshop, we will use the freshly made rice Koji by Malica ferments. If you want to learn how to make Koji you can join 2-day class Entering the world of Koji. MARIKA GROEN – Head of Malica ferments | Koji instructor | Travelling brewer | Photographer | Connecting hub for fermentation enthusiasts. 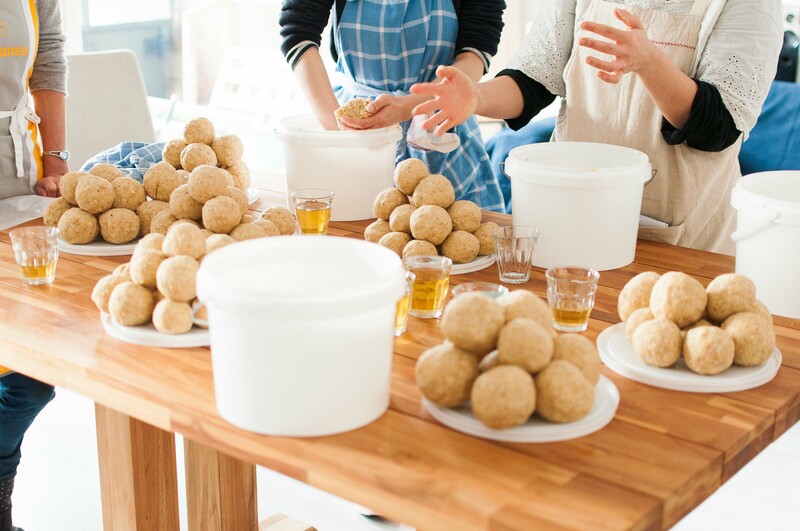 Based in Amsterdam and seasonally throwing Koji, Miso, Shoyu, Doburoku, Natto and broad range of fermentation cooking classes and popups on a journey. Organizing an annual fermentation tour, brewery visits, field works, wild-crafting tour in Japan.